Hisense A2 Handset Listed on TENAA Website Check Specification Features :- The Chinese based smartphone manufacturing company, Hisense is all set to launch their brand new flagship smartphone Hisense A2. 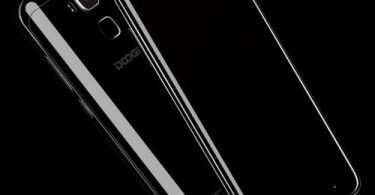 It is believe that this smartphone will be launched with the E-ink Display similar to recently launched YotaPhones. 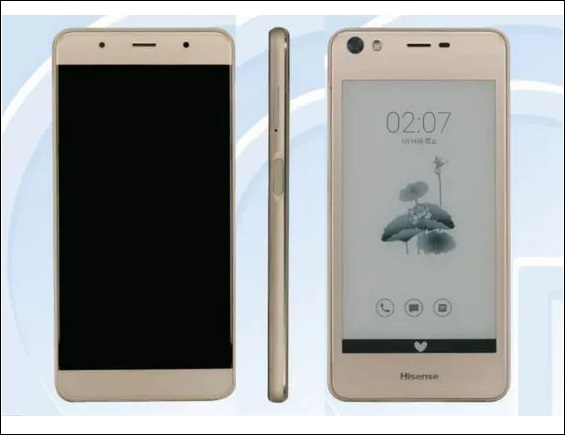 Meanwhile, the company has not revealed the features of the smartphone on their website but the China certification website TENAA has revealed some features. It has features an all-metal body with a 2.5D glass on the front. It features a Dual Front and Back Display. 2. It sports a 5.5-inch AMOLED Full HD display with 1920 x 1080 pixels resolution and comes with the 64GB of Internal Storage. 3. It has 16-Megapixel Primary rear camera with LED flash to come with the 4GB of RAM. 4. The smartphone has 1.4GHz 64-bit octa-core Snapdragon 430 processor to come with the 16-Megapixel Primary rear camera with LED flash. It has power button provided on the right edge which is integrated with a fingerprint sensor. 5. It also offers vivid connectivity options like 4G VoLTE, 2G/3G, Wi-Fi, 3.5mm Audio Jack, FM Radio, Bluetooth, GPS, and MicroUSB 2.0 port. 6. It is equipped with 3000mAh non-removable battery pack and measures around 157.25×76.8×8.4 mm and weighs 190 grams. Well, this smartphone looks like the brand that every people will look to this. 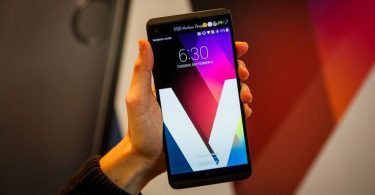 However we all have to wait for the official announcement of the company for the price and the detailed specification of their upcoming smartphone.